Buddy and I welcome you to the Dove Song Ministries web site. We hope you are blessed and encouraged by God’s work in our ministry… We are excited to see God’s hand at work through our conferences, by hosting weekly television programs “One-On-One” on Christian Television Network and Direct T.V, prophecy, healing, ministry and song. Our heart is to uplift the kingdom of God by reaching out to you, your family, community and the church through God’s word. May God bless you as you open the door to Dove Song Ministries. May we be a light unto your path as God’s word is a lamp unto your feet. Buddy and Veronica are both ordained ministers with the IPHC. As they travel and hold special services, seminars, conferences and revivals, Veronica brings a timely word of hope and healing, exercises her gifts of preaching, singing and prophecy. Buddy exhorts the audience, sharing God’s love, their love and the great peace that comes through knowing you are supported in prayer. 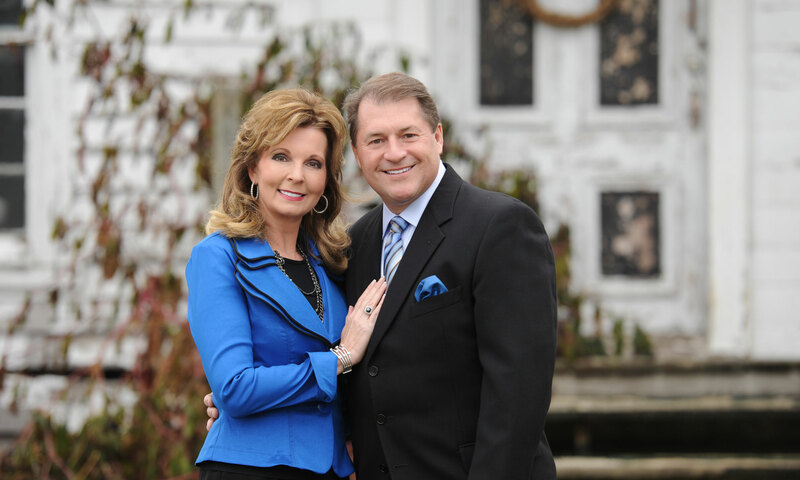 The heart’s desire of this dynamic couple is to uplift the kingdom of God and throw a lifeline to the body of Christ. They do this in part by being “relatable” and transparent, and by working in both the secular arena and in ministry. Buddy serves as the Vice President of Sales of a heavy equipment company; Veronica works in advertising. Together, they lead the successful television ministry program, “One-On-One,” which airs practical teaching and lessons learned from life experiences on CTN via Direct and Dish Networks every Thursday at 8:30 PM EST along with other cable networks around the nation.